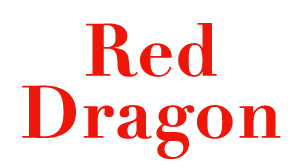 Online ordering menu for Red Dragon Chinese Restaurant. Lemon Chicken, Sesame Beef, and Sauteed Shrimp are a few of the dishes that you'll find on our menu here at Red Dragon Chinese Restaurant in Denver, Colorado. We also serve Seafood Garlic Sauce, Crispy Duck and Prawns with Sesame Sauce! Come try out our Chinese cuisine at 2456 S. Colorado Blvd! We're between Iliff Ave. and Yale Ave.! We're north of University Hills and Michael's...not far from University of Denver! Order online for carryout or delivery!